Every year the struggle remains the same: how do we keep their little hearts and minds focused on Christ when Christmas has become such a consumer-oriented holiday? 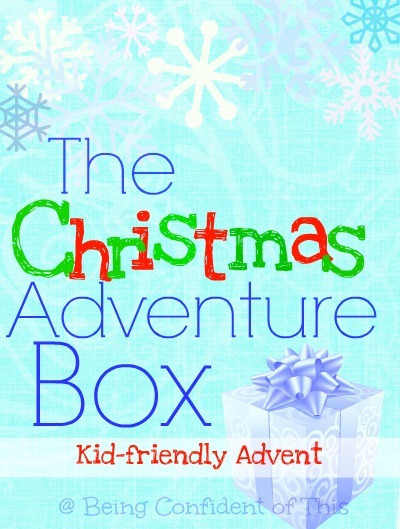 Enter the Christmas Adventure Box, a kid-friendly advent activity for the whole family. Explore the spiritual significance of many of our favorite Christmas traditions, such as Christmas lights, candy canes, St. Nick, and more. 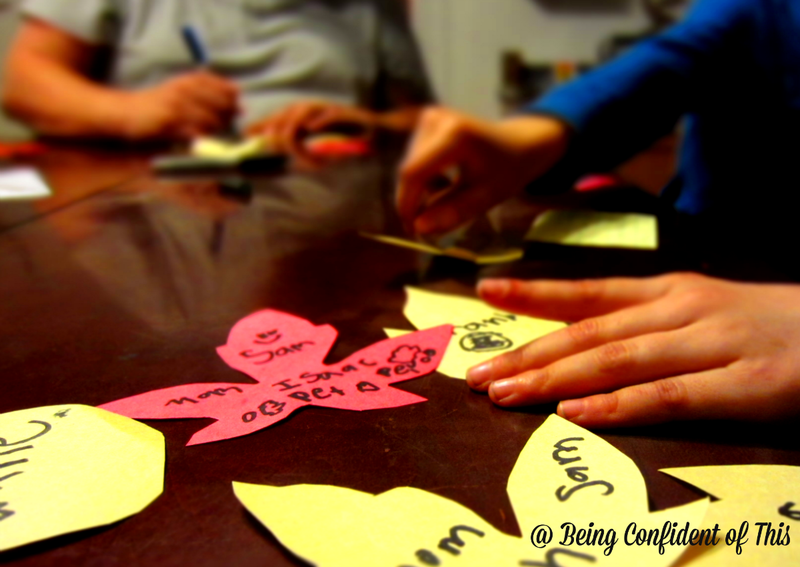 I first wrote about how we use this kid-friendly advent as a family tradition a few years ago. If you haven’t read that post, I highly recommend you start there (just click this link). I also recommend visiting my friend Lana’s site, which is where the idea originated. 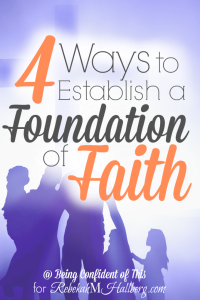 She gives more detailed instructions in a lesson-plan type of format which would be very helpful for teachers, homeschoolers, children’s church leaders, AWANA leaders, and so forth. 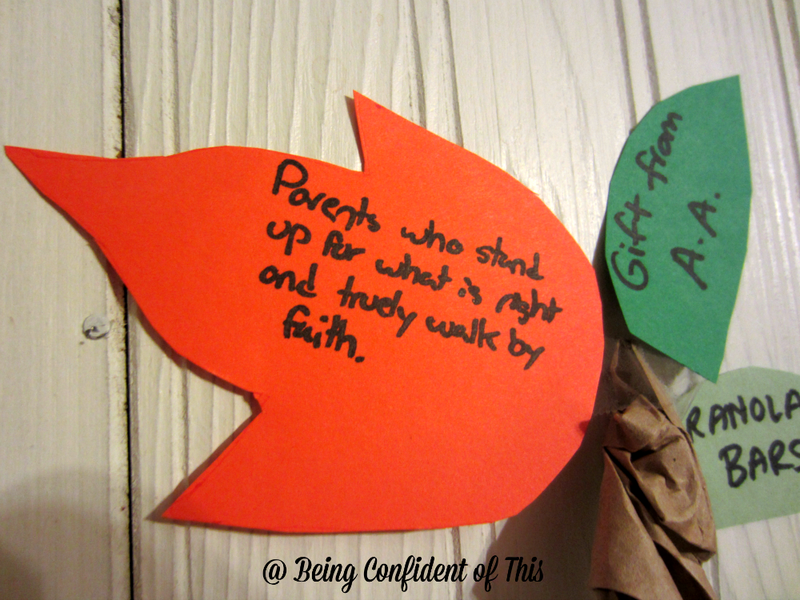 One of the things I love best about this kid-friendly advent activity is that it is very flexible! Choose to do every day or just a few days a week, spend as little as five minutes or as long as an hour, and if you get behind (that never happens to us…haha), complete multiple days in one evening. It’s advent that works for your family! This year, I wanted to be a little more organized since last year flew by so quickly that we never actually completed the Christmas Adventure Box advent acitivity. I was such a holiday hypocrite. So, I created some free printables to attach to the items in the box (see below) with simple instructions for how to complete each day’s activity of advent for kids. Using this method will prevent me from having to look up the blog each day or print out a new set of advent instructions when ours gets lost (which also never, ever happens, right?). 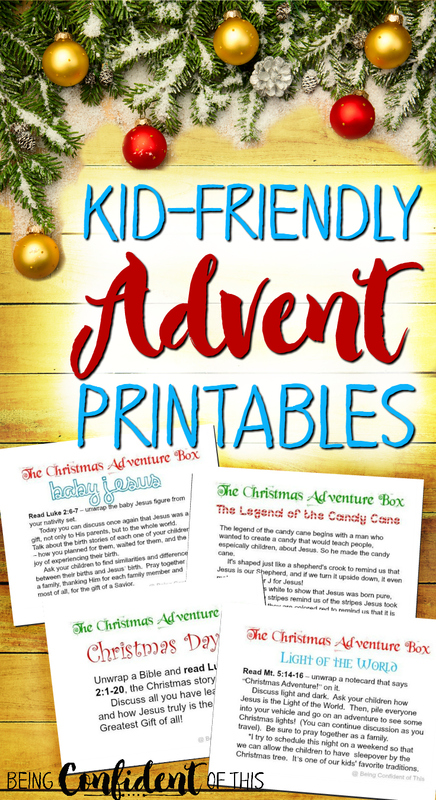 So, Merry Christmas to you, my faithful readers – here are free, downloadable printables to go along with your Christmas Adventure Box advent for kids. Just click the words below to download. I plan to print ours out on card-stock, cut them apart and attach them to the wrapped items in our box, making this family advent activity even simpler than it already is. I’m all for simplifying the holidays for less stress, especially with four kiddos in the house (okay, three kiddos and one young man). Don’t forget to visit The Christmas Adventure Box post for details on how to get started and a handy list of needed items. Once your box is filled and the cards are attached, you are all set to go for this easy, kid-friendly advent that that whole family will enjoy. and, most importantly, how Jesus is the Greatest Gift of all! 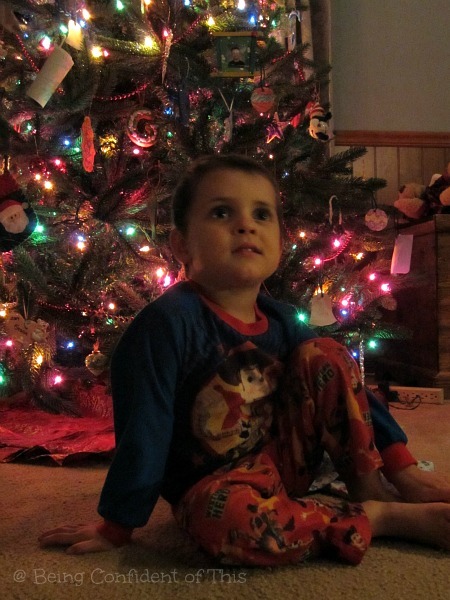 If you find yourself worried about how to give your kids a good Christmas, read here. 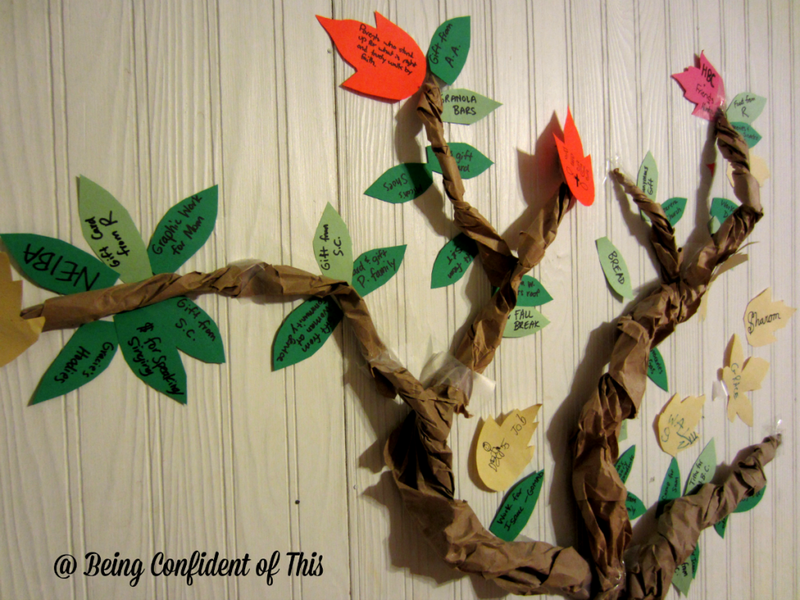 ~ an easy, kid-friendly advent for the whole family! *This post makes use of affiliate links. For more information, please visit Being Confident of This’s About page. Thank you for supporting this blog! My husband and I purposed to combat the commercialism of Christmas and cultivate true Christmas spirit in our home many years ago. 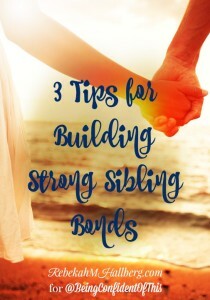 We looked for resources to use for our young and growing family. We invested in Veggietales dvds about the true meaning of Christmas and a kid-friendly nativity set. We participated in Operation Christmas Child, and we worked at local outreach events. We read the Christmas story from the Bible on Christmas Eve or Christmas morning. But we still felt like our children needed to be better educated about why we do some of the traditional things we do at Christmas time. Enter the Christmas Adventure Box – a family Advent activity. My friend and fellow blogger Lana introduced us to the Christmas Adventure Box, a family advent activity/program that she developed for her own family. The idea of the box is to complete daily (or several times weekly, for us) advent activities to help us remember the Greatest Gift of All, Jesus. 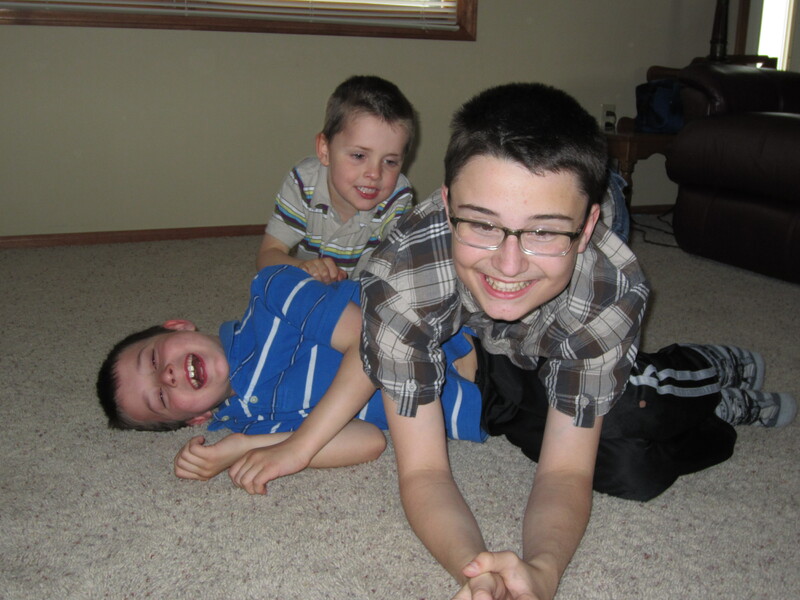 It was an immediate hit with our oldest two boys, especially with the word “adventure” in the title! I know the last thing we all need during the Christmas season is yet another item for our “lists” of things to do (so please, please don’t feel pressured). Lana has created a blog specifically for the Christmas Adventure Box which you can find here. If you want a full 25 day advent list, then I recommend visiting her site. 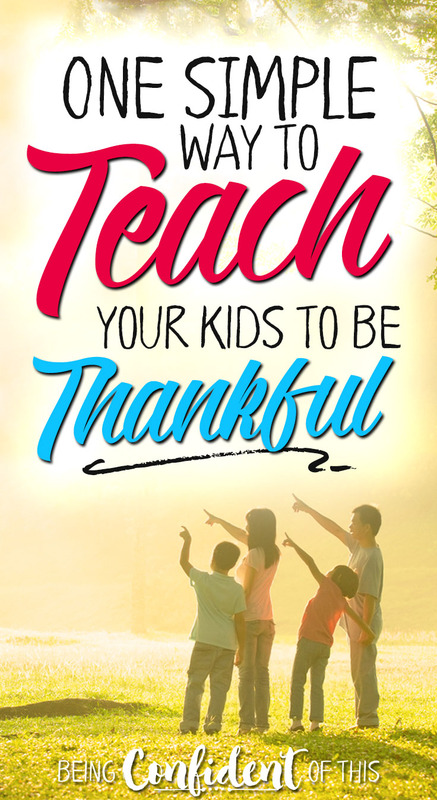 It’s very detailed and even has a lesson-plan type of format that would be particularly helpful for those who homeschool, teach children’s church, etc. However, for our family, I’ve found that it’s less stressful to schedule only a few nights a week of kid-friendly advent activity. So with permission, I’ve modified the Christmas Adventure Box to fit our schedule and even added in a few items that were important to us, such as spending one day on global missions. Choose which activities you’ll be using (from the list below or from Lana’s site) for your family advent and wrap the according items. Don’t forget to download and print the cards to attach to each item! Put all of the items into a large box (The Christmas Adventure Box) and wrap it as well. Each day that you plan to use the Christmas Adventure Box, you’ll unwrap one (0r more) of the items and complete that day’s devotional/activity. The Greatest Gift – read John 3:16 – unwrap the Christmas Adventure Box. This will be the first activity on the advent list because it sets up the whole idea of the Christmas Adventure Box. However, once you’ve completed this day, you can do any of the following days in whichever order you choose. First, bring out the large, wrapped Christmas Adventure Box. Explain to your children that you will be unwrapping an item a few times a week in order to learn more about Jesus this Christmas season. Read John 3:16 and talk about how Jesus is the greatest gift of all. You can also read prophecies from Isaiah about the Promised Deliverer. Feel free to share the full gospel with your children and pray together as a family. Joseph and Mary – read Luke 1:30-33 – unwrap Joseph and Mary from your nativity set. We purchased a fisher price little people nativity set several years ago when our twins were born, which makes it easier to let them “play” with the figures. If you have littles in the house, be sure to choose a non-breakable set to work with. On this day, you’ll read the story of Jesus’ parents learning that Mary was with child! Discuss the prophecies fulfilled by Mary and Joseph found in Isaiah 9:7 and Isaiah 7:14. 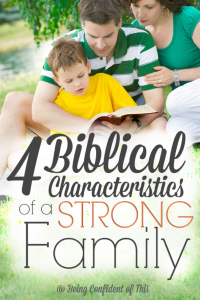 Talk about promises God has kept for your family and pray together. Baby Jesus – read Luke 2:6-7 – unwrap the baby Jesus figure from your nativity set. Today you can discuss once again that Jesus was a gift, not only to His parents, but to the whole world. Talk about the birth stories of each one of your children – how you planned for them, waited for them, and the joy of experiencing their birth. 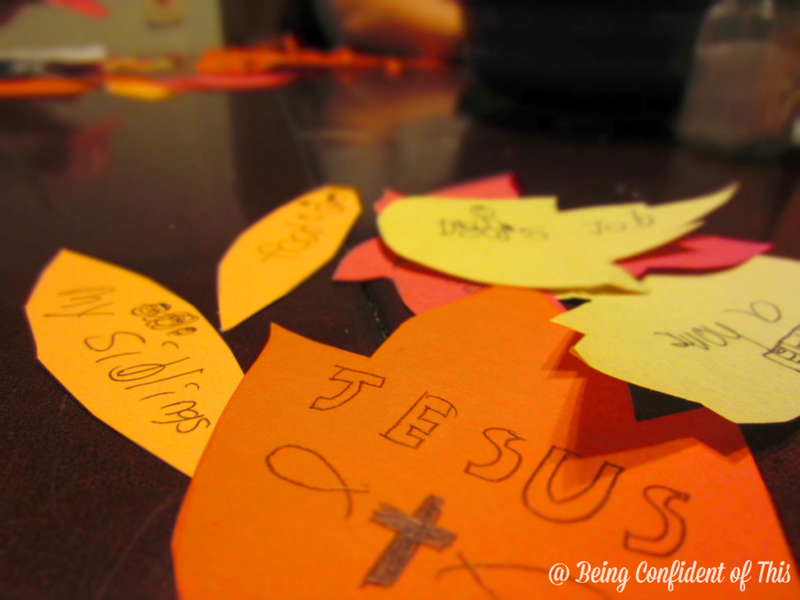 Ask your children to find similarities and differences between their births and Jesus’ birth. Pray together as a family, thanking Him for each family member and most of all, for the gift of a Savior. 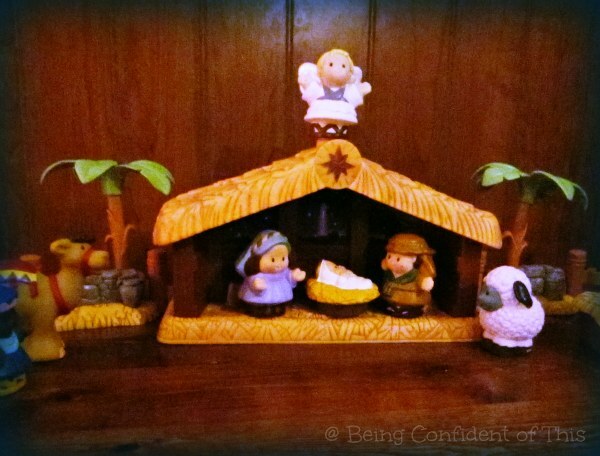 Shepherds and Angels – read Luke 2:8-20 – unwrap the shepherd and angel figures from your nativity set. Discuss a time when your family had exciting news to share. 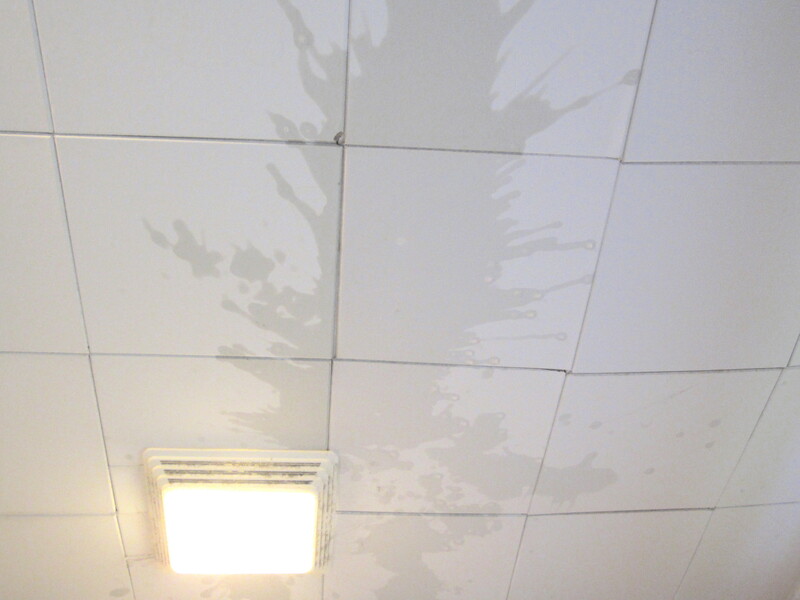 Think about how the angels and shepherds must have felt sharing such important news. Talk about how important it is that we continue to share the story of Jesus with anyone who hasn’t yet heard and pray together, especially for any unsaved relatives or friends. The Wise Men – read Mt. 2:1-2, 10-11 – unwrap the wise men from your nativity set. Talk about how the wise men had never heard about a Savior being born, but they still knew to follow the star. Discuss the ways that God reveals himself to us today. Pray together as a family that your knowledge of God’s ways would increase. Light of the World – read Mt. 5:14-16 – unwrap a notecard that says “Christmas Adventure!” on it. Discuss light and dark. Ask your children how Jesus is the Light of the World. Then, pile everyone into your vehicle and go on an adventure to see some Christmas lights! (You can continue discussion as you travel). Be sure to pray together as a family. *I try to schedule this night on a weekend so that we can allow the children to have sleepover by the Christmas tree. It’s one of our boys’ favorite traditions. Legend of the Candy Cane – read Isaiah 53:5 – unwrap a candy cane. Read your children a brief version of the legend of the candy cane and discuss why we use them in our Christmas decorations. And yes, Pray together. Joy to the World – read Mt. 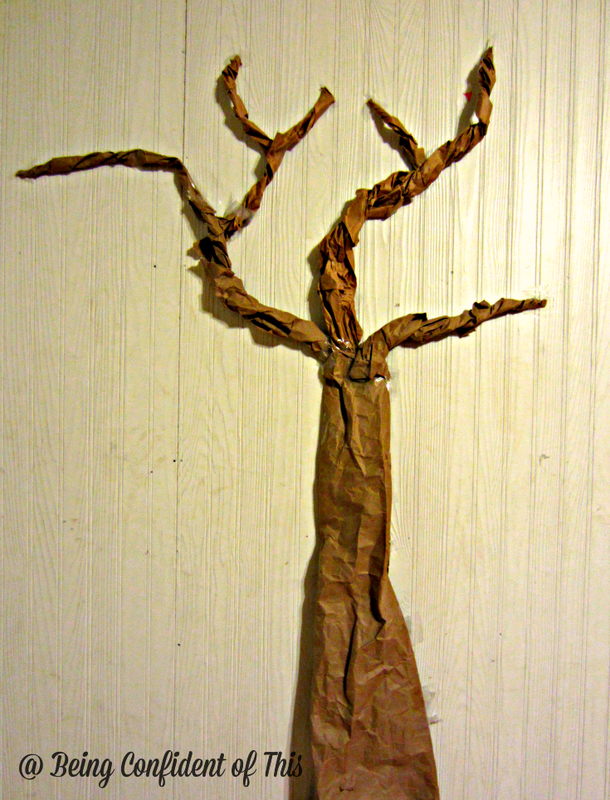 28:19-20 – unwrap a small globe or picture of the world. Tell your children about things we have in America that help us to know who God is (a Bible in our own language, churches we can attend, freedom of religion, etc.). Discuss how other countries may or may not have these items. Explain the importance of reaching the whole world with the Good News about the Greatest Gift. The Legend of Saint Nicholas – read Gal. 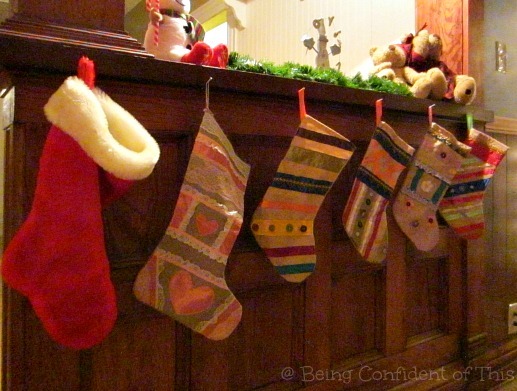 2:10 – unwrap socks or a stocking. Pray together for a generous spirit during this season rather than a coveting spirit. *This would be the perfect place to include a service project such as Operation Christmas Child or serving at a local soup kitchen. Talk about the importance of singing God’s praises. Take the whole family for an adventure in Christmas caroling and spread some cheer to your neighbors or even shut-ins from your church. Local nursing homes usually welcome carolers, as well! The Baker’s Hand – read Isaiah 64:8 – unwrap cookie cutters. 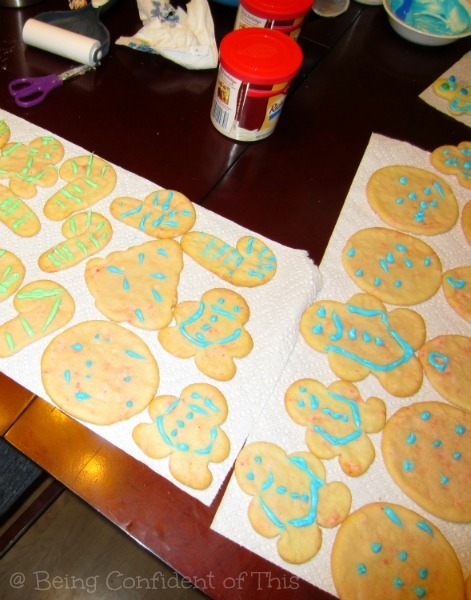 Make and decorate sugar cookies (if you have small or impatient children as I do, it’s a good idea to make the dough ahead of time). While you are working, discuss how God shapes us according to His purposes and how we are each uniquely created and uniquely gifted by Him. Pray as a family, asking the Lord to help each one remember that they are fearfully and wonderfully made. ‘Twas the Night Before Christmas – read Thessalonians 2:15-16 – unwrap a nativity story dvd or a “Christmas Adventure!” notecard. We have two different takes on this day’s advent activity. In the past we have used one or the other, or sometimes both! The first is to watch a dvd about the Christmas story, such as The Nativity Story. The second is to attend a local candlelight service, if you have one near you. Both options will work to help you review what you have learned throughout the month of December and to celebrate this special evening. Our family also has a tradition of an evening meal of summer sausage, crackers, cheese, and hot cocoa. (Shhh – don’t tell, but this year we plan to get preschool Bibles as gifts for our twins!). The Christmas Adventure Box is a simple, kid-friendly advent activity to emphasize Christ in your home this Christmas season. The best part? It doesn’t cost a dime! Just pick the days you wish to use or even add a few of your own, wrap up the necessary items, and you are ready to go. Remember, I’ve only included my favorites here, so if you want a full list, visit Lana’s site. Don’t forget to print out the free printables! We love games! Perhaps this love of game-playing stems from my MK (missionary kid) roots – no tv, no electricity, but we did have board games! Perhaps the love for games also comes from many years of working with youth groups. Perhaps the teacher in me just loves being able to engage young brains in learning activities that are fun and entertaining for the whole family. I’m sure all of those reasons come into play in one way or another. Over the years family game night has been something we all look forward to, and I think more families could benefit from it as well! 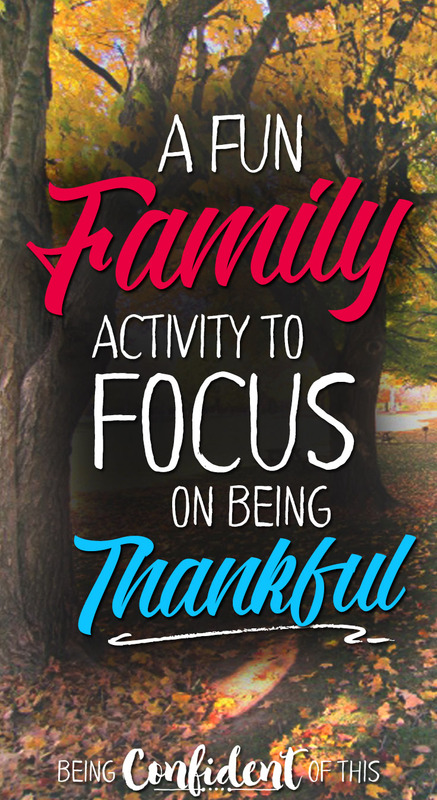 Even those who don’t have their own families can enjoy similar benefits by playing games with those they have relationships with (friends, neighbors, other relatives, church family). Quality family time. We play games together and laugh together. Sometimes, we even get mad at each other. 🙂 Often family game time results in more than just playing a game to win. While we play, we relate to one another and focus in on one another. Playing games together leads to a lot of good conversation and sometimes even leads to family jokes that last well beyond game time. Years later, whenever I hear certain phrases, like “rooooo-aaaaaaddd,” I’m instantly taken back to some awesome family memories. Some games have even become part of our family identity (Settlers of Catan, for example, is simply known as “The Game” in our household). 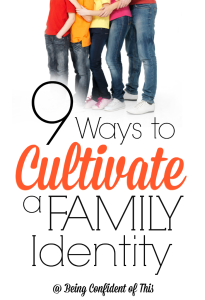 Why not build game-play into your family identity? Media-free entertainment. Yes, I’m one of “those” moms. Even before our children were born, I knew I didn’t want them to spend a lot of time in front of the tv. My husband and I have compromised by allowing tv, but with time limits. So, we try to find other ways to encourage our children to entertain themselves when they are bored. On rainy days, wintery days, or long summer days of boredom, why not break out a board game or card game? Frugal entertainment. Other than the initial cost of a game, and perhaps some snack food, you can entertain a whole house full of people for very little. In fact, we’ve entertained guests with games that you don’t even have to pay for, such as Mafia (a story-telling, role-playing, whodunnit? type of game). 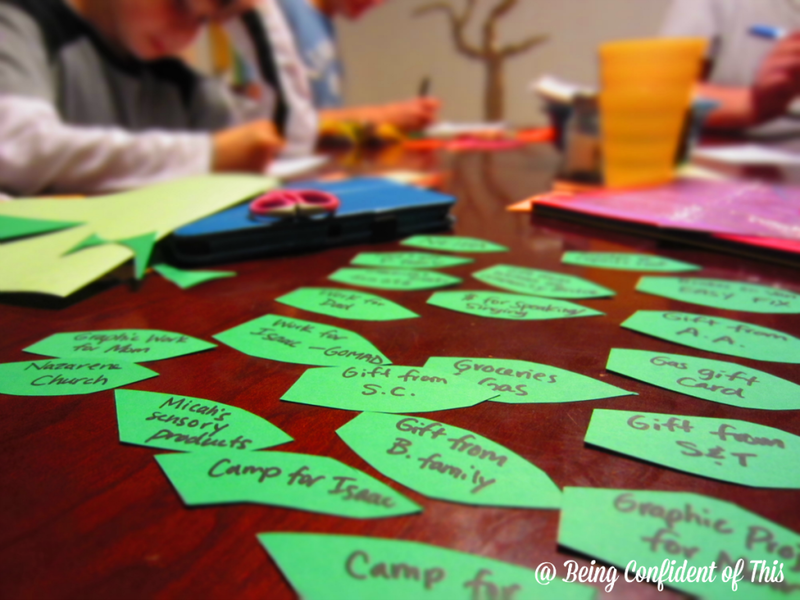 Family Fun nights are often game nights when the budget doesn’t allow for taking out a family of six. Also, My husband and I even have mini-dates at home on occasion when the kiddos are sleeping by playing Battleship or other two-player games. Learning sportsmanship. Children have to learn how to be good sports, whether they are winning or losing. 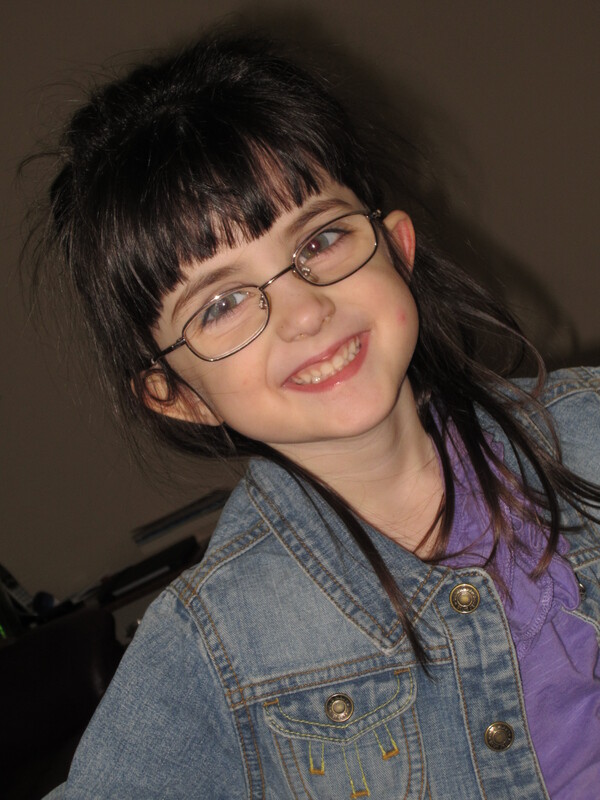 We have one child in particular who is extremely competitive and really struggles with emotions in general. What a perfect opportunity to model good sportsmanship for him and his siblings during family game night. 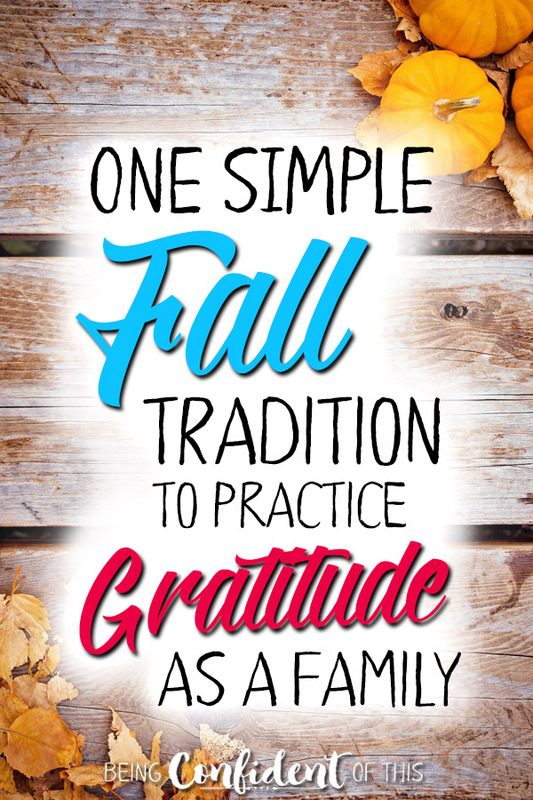 Additionally, playing together as a family gives children multiple opportunities to make mistakes and grow in the safety and comfort of their own home. I’m certain there are other reasons for playing games together, as well, but these are our favorites. I’m happy to know that my children enjoy playing board games just as much as they enjoy playing video games. Although, I have to also admit that on occasion, family game night does revolve around the wii (Mario Kart, anyone?). 🙂 The main idea is just to take time to play together. It’s an investment in your relationships that will multiply endlessly. As our children grow older, we enjoy family game time more and more! 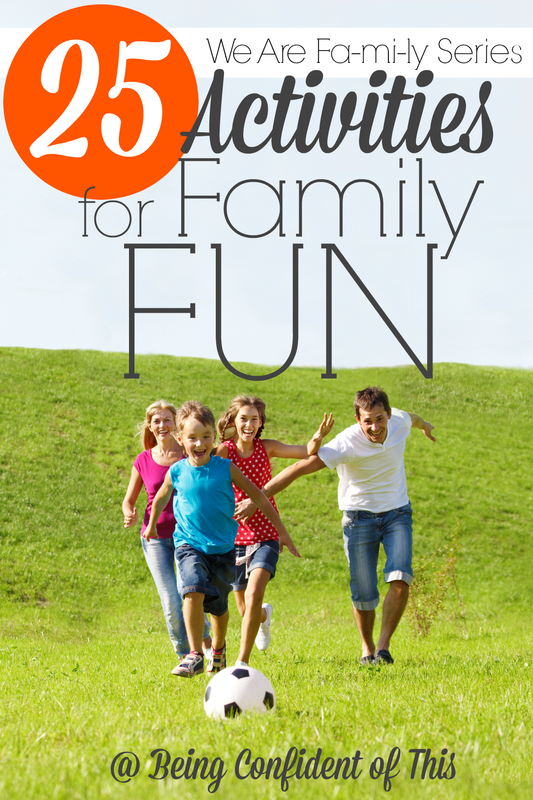 Be sure to check out Our Big List of Favorite Games for ideas on great games for the whole family. The list is even organized by age and group size! The family that plays together stays together…..or something like that, right? I’m putting family game night on the schedule for this week or next. 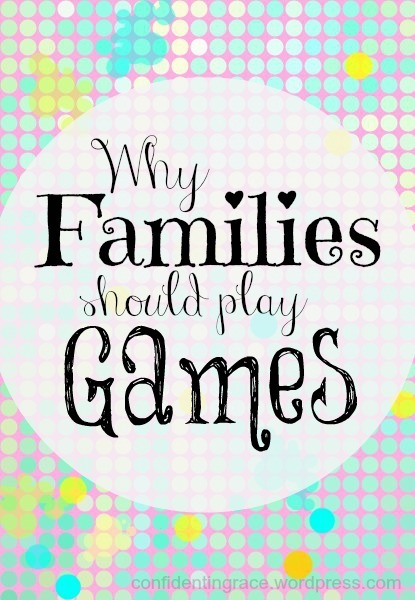 How does your family enjoy games? What are your favorites?